Arizona Copiers is dedicated to providing our customers with the highest quality copiers, printers, and scanners available. Our inventory of products is made up of the best brands in the industry, such as Toshiba, Konica Minolta, Muratec, Lexmark, Hewlett Packard, and KIP. Whether you plan on purchasing a copier, or have a need for a copier lease or rental, you can rest assured that our products have all of the features that you require, along with the best warranties on the market. Toshiba has long been known for being on the cutting edge of technology, and they feature a variety of multifunctional products designed to make office tasks easier and more efficient. Toshiba copiers offer a number of different features, including color or black and white printing and high resolution scanning. With several models available, Toshiba copiers are an ideal choice for any type of office. 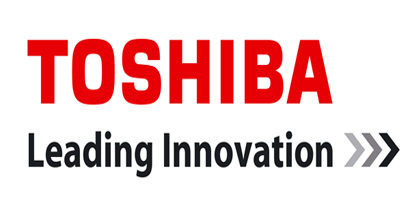 All Toshiba copiers are backed by Toshiba’s industry leading warranty. If your business needs to print large volumes of documents, Konica Minolta Bizhub copiers are the perfect choice for your office. 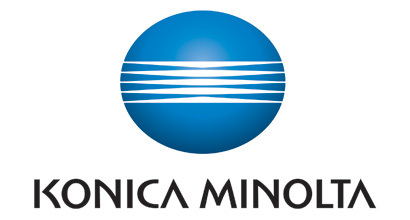 Konica Minolta Bizhub copiers can print up to 65 black and white sheets per minute, and also provide excellent color scanning and fax capabilities. The all-in-one features of Konica Minolta Bizhub copiers increases time efficiency, and gets work done faster. Muratec copiers are divided into A3 and A4 categories, with the A3 models being capable of printing on paper as large as 11” x 17”. 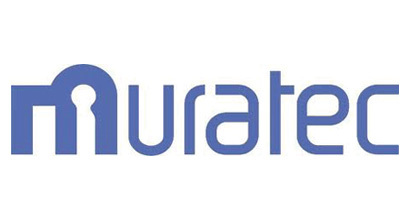 All Muratec copiers feature a number of options, such high resolution printing, one-touch scanning, and touch screen operation. When you are looking for a cost effective solution to all of your copier needs, Muratec copiers are a high quality choice. 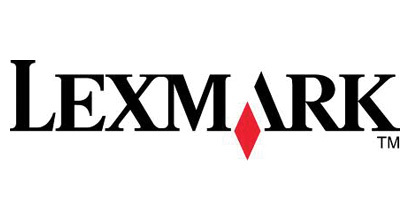 When it comes to print management, Lexmark copiers are synonymous with quality. The wide variety of Lexmark copiers available guarantees that there is a model that has all of the features that your office needs. In addition, Lexmark copiers come in many different sizes, so you can choose the perfect copier to fit your physical space. Made by a leader in printing solutions, Hewlett Packard copiers include all of the features needed to manage documents. Several models of Hewlett Packard copiers offer all-in-one options to fulfill any copying, printing, scanning or faxing needs that you may have on a day to day basis. 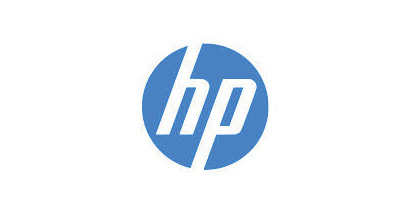 Hewlett Packard copiers are protected by a comprehensive warranty. If your business requires high resolution prints and copies in larger sizes, a KIP copier is the ideal office solution. 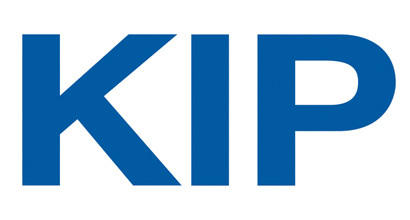 Unlike traditional copiers, KIP offers a number of models that produce large format prints and copies. KIP copiers are highly rated by professionals in the design industry, engineering industry, and other industries that frequently require large format prints.